Home - Vintage Golf Cart Parts Inc.
New Low Shipping Prices !!! 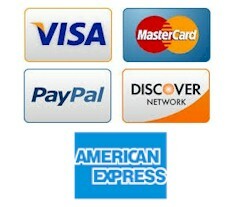 Excludes UPS & International Shipping. See exclusions in Shipping Policy on left menu. Welcome to our new site ! I hope you will enjoy the ease with which you can find what you are looking for. We carry a huge selection of parts for your older vintage cart as well as newer carts. We have the world's largest inventory of new old stock Harley Davidson and Columbia Par Car Parts. Mouse over any brand of cart on the left menu and then mouse over the section for type of part then click on that type of part. It will take you directly to the page where you can find your part. You can also just choose to click on your brand and a menu for the categories will be below the "Brief History". It's so simple and easy that even I can now find parts here. 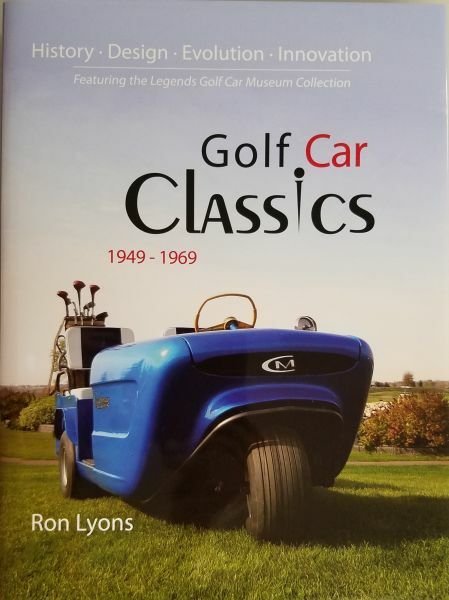 Ron Lyon's long awaited book titled "Golf Car Classics" is finally published and available here for sale. A must have for all golfers interested in the history of golf and those who enjoy looking at cool rides! This 317 page book covers the post World War II years from 1949 to 1969. 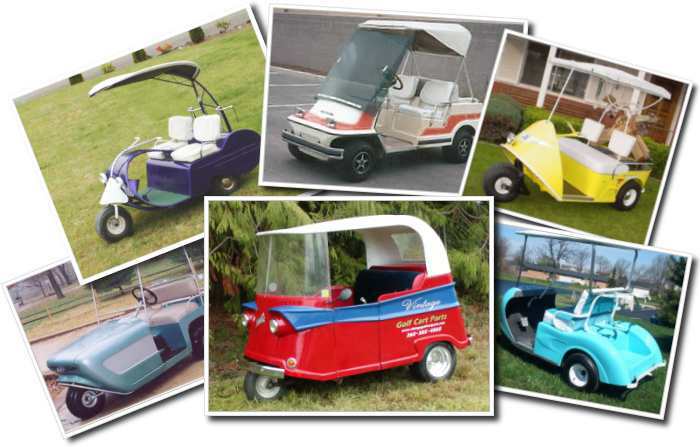 It is chock full of photos, advertisements and history on 142 different makes of golf cars. Click on the link above or the picture of it to the left or find it in the Manuals and Publications section under any brand of cart or just put our part number PU10-100 in our Quick Store Search box and it will take you right to it. The Rolls Royce "Style" golf cart to the left is a 1981 Royal Ride that was custom built for singer/songwriter legend Willy Nelson. It even has a built in wet bar. 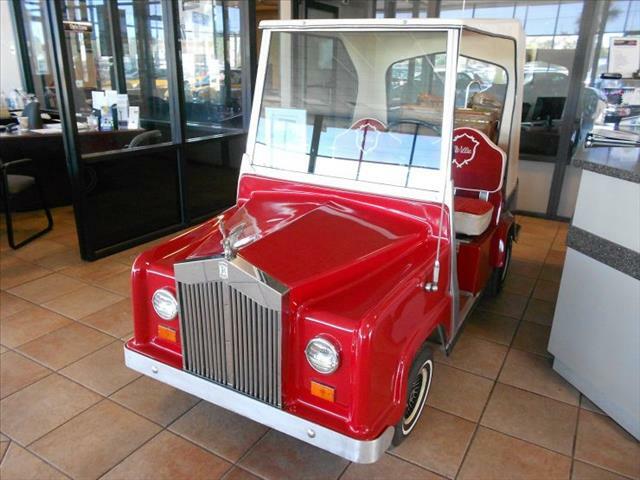 It is owned by Roderick and Marijana Wilde, the proprietors of Vintage Golf cart Parts. It is currently on display in the world's first all electric vehicle museum located in Kingman, Arizona. The Route 66 Electric Vehicle Museum is located in the historic Powerhouse Building right on Route 66. Stop in if you are ever "On the Road Again" and say howdy! or you can check out the website by clicking on Route 66 Electric Vehicle Museum above.